Lupus is a persistent inflammatory condition caused by erroneous attack of different organs and tissues in the body by the immune system. The disease can cause inflammation of a variety of body systems such as the kidneys, joints, lungs, skin, brain, blood cells, and heart. 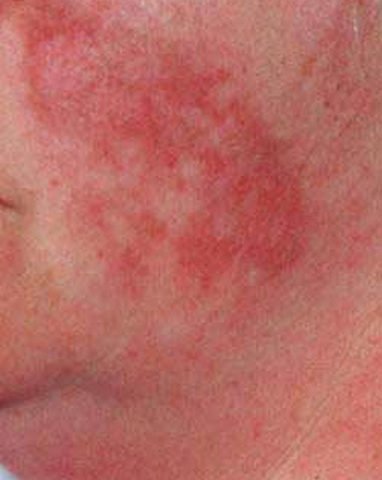 Diagnosis of lupus can be quite difficult as its signs and symptoms are similar to those elicited by other diseases. 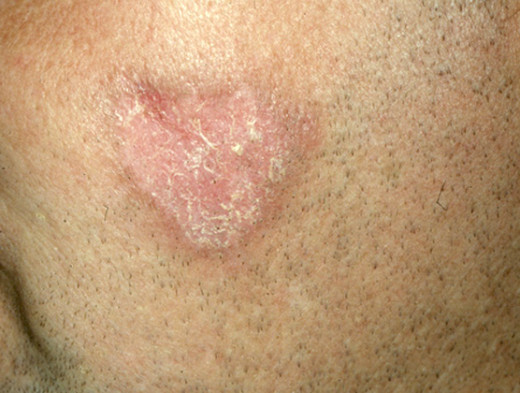 It most unique symptom is however a distinctive facial rash that occurs across both cheeks and the nasal bridge, and appears like the wings of a butterfly. 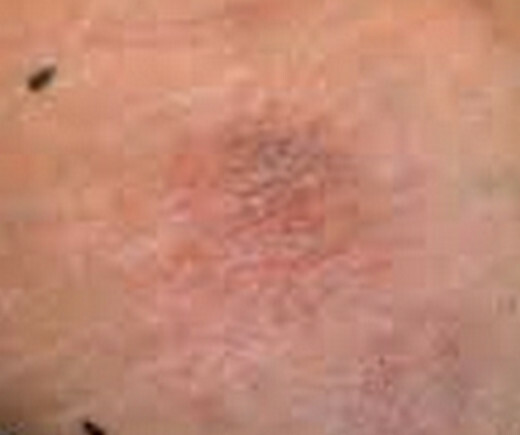 It may also be noted that the butterfly rash may not occur in all patients. Some individuals have a genetic predisposition to lupus which may get triggered by use of certain medications, onset of infections, or even excessive sunlight exposure. Lupus has no known cure, and treatment is aimed at alleviating and managing the symptoms. 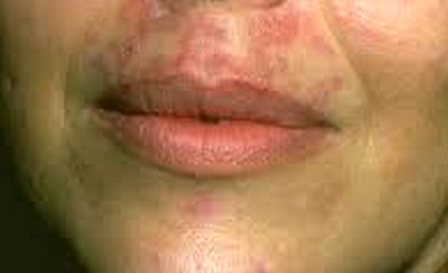 Lupus occurring in two different individuals may not elicit the exact signs and symptoms. 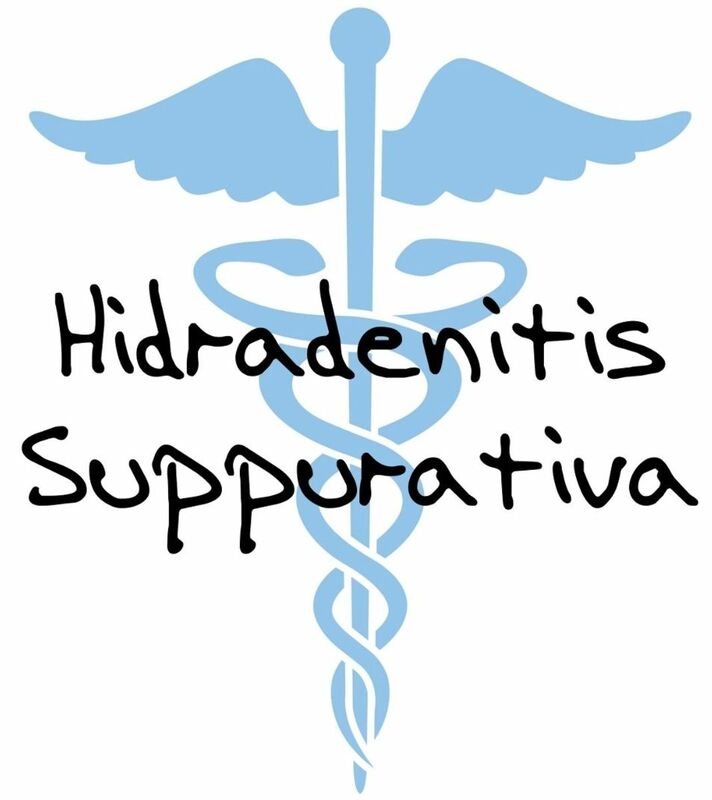 The symptoms can be mild or serious, may have a sudden or gradual onset, and can be either permanent or temporary. 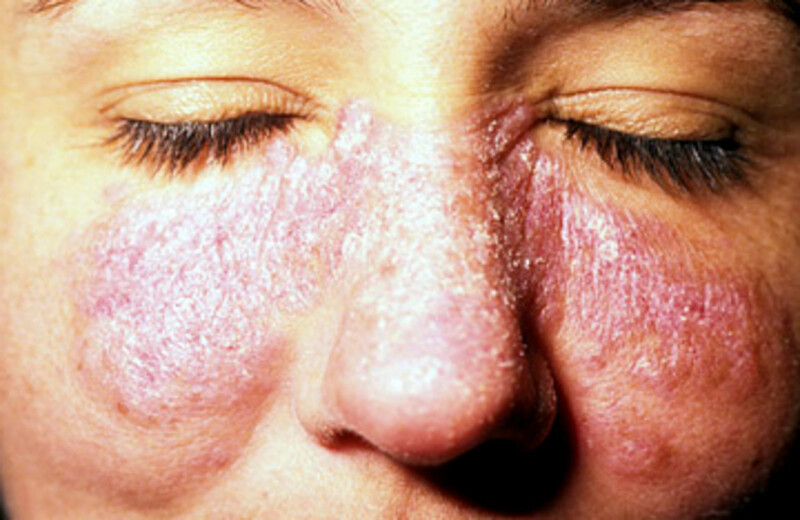 A majority of patients suffer from mild instances of lupus that feature bouts of temporary flare up of symptoms, which then improve or completely fade away for some time. Raynaud's phenomenon, i.e. discoloration of the toes and fingers during excess stress experience, or after exposure to cold environments. Lupus can result in inflammation of the brain and cause changes in behavior, headaches, hallucinations, dizziness, seizures or strokes. Affected individuals may also face problems in elucidating their thoughts, as well as memory issues. There can be severe kidney damage along with symptoms like swelling of legs, chest pain, vomiting, generalized itchiness, and vomiting. Kidney failure is one of the major causes of fatalities in lupus patients. 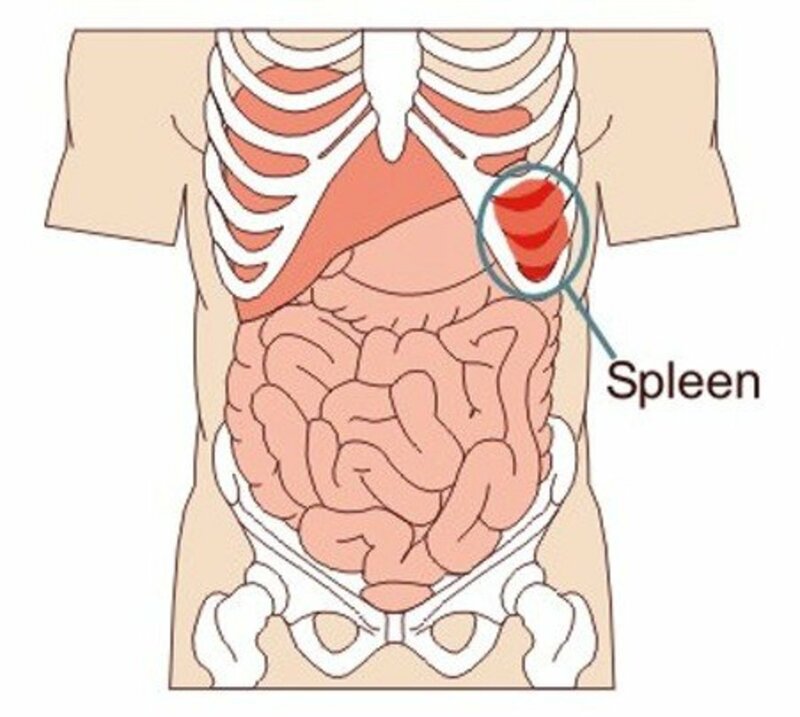 Problems of the blood vessels like vasculitis, or of the blood itself such as elevated risk to clotting or bleeding disorders, and anemia. There may be inflammation of the cardiac arteries, membrane, or muscle, in addition to increased risk to heart attacks and cardiovascular conditions. It may also be noted that people with lupus have a weakened immune system and hence prone to developing varied infections. They are also at increased risk to cancer and death of bone tissue. 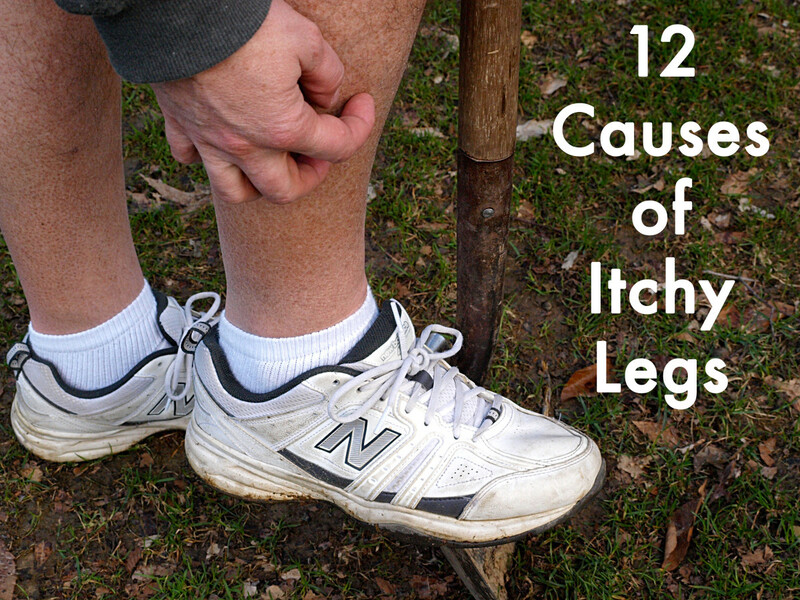 The latter occurs due to decreased blood flow to the bones. Affected women are more likely to develop complications during pregnancy. Lupus is not a contagious condition. It does not spread from one individual to another. It is an autoimmune disorder that is caused due to the mistaken attack of the immune system on varied tissues of the body. Studies indicate that some people are born with a tendency towards developing lupus which can get triggered after contact with different environmental factors. In a majority of cases, the exact cause of lupus remains undiagnosed. Medications and sun exposure are some of the possible triggers for lupus. An episode of lupus can get triggered via intake of certain blood pressure drugs, anti-seizure medicines, and antibiotics. The symptoms of drug-induced lupus typically disappear after a patient ceases the consumption of that medication. 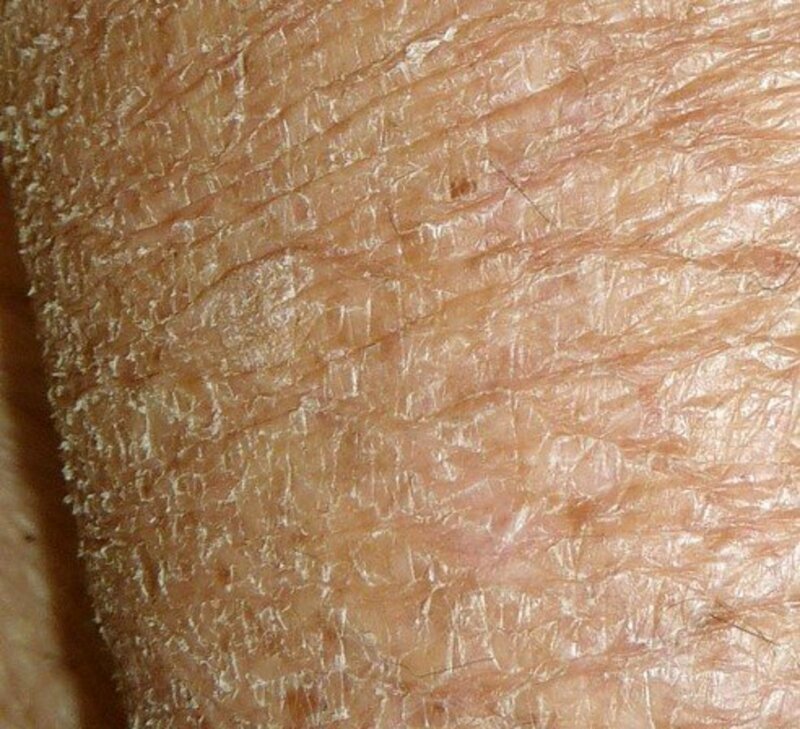 Contact with sunlight can also result in development of skin lesions, or activate some sort of internal reaction in vulnerable individuals. 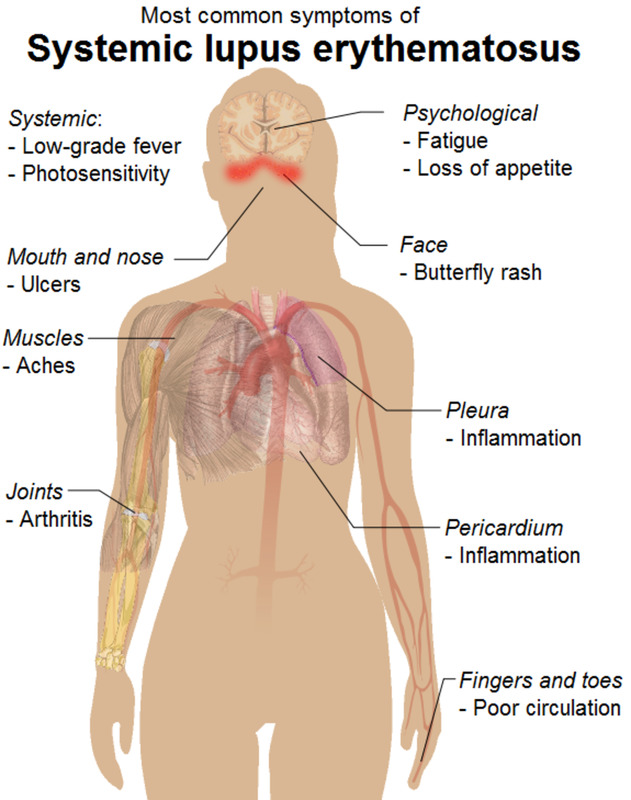 Treatment of lupus is dependent on the symptoms exhibited by the patient. The scope of treatment and the type of medications to be given are decided by the doctor after a thorough diagnosis. Nonsteroidal anti-inflammatory drugs to alleviate swelling, pain, and fever. 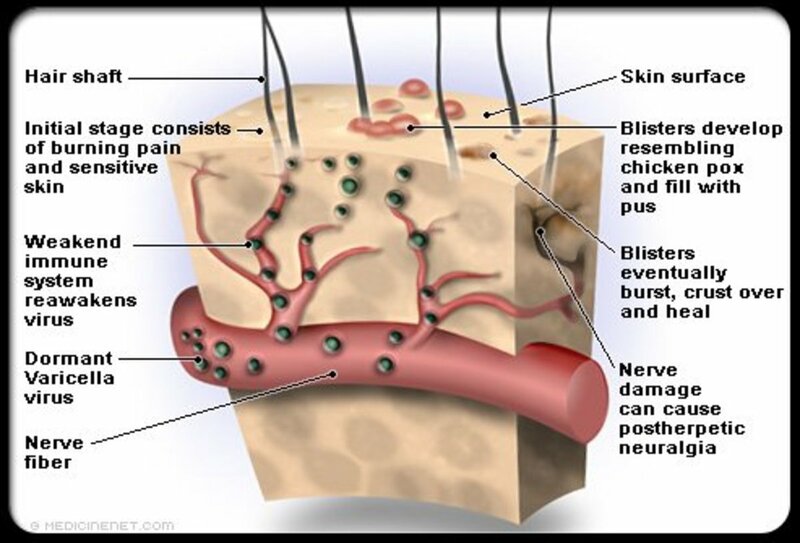 Corticosteroids to reduce the inflammation. Severe cases of lupus may require therapy with immune suppressants. Engage in regular exercising and eat a healthy and balanced diet to enhance the overall well-being, thereby decreasing the risk to complications associated with lupus.